Due to its unique experience, the RASK’s constitutional law team ranks among the best in Estonia, with its outstanding analytical and litigation skills in constitutional matters. RASK consults local governments, including the cities of Tallinn and Tartu, professional associations, such as AMTEL and the Estonian Traders Association, as well as the private sector. The firm has seen repeated success in representing clients in many heated disputes before the Supreme Court and raising questions of constitutionality in disputes in tax, health care and other fields. RASK also consult clients on EU Structural Funds and related disputes, having strong references in a variety of economic secotrs, including transportation, agriculture and recreation. In 2014, the Estonian Bar Association chose RASK as its sole partner in state legal aid cases concerning administrative law; over the following 18 months we helped resolve more than 250 cases, including disputes with the Tax and Customs Board, the National Social Insurance Board, the Police and Border Guard Board and local governments. Head of Practice – Villy Lopman. Villy Lopman is one of the most sought-after experts on public law in Estonia, especially on issues involving negotiations with authorities, tax problems and court disputes with the state. 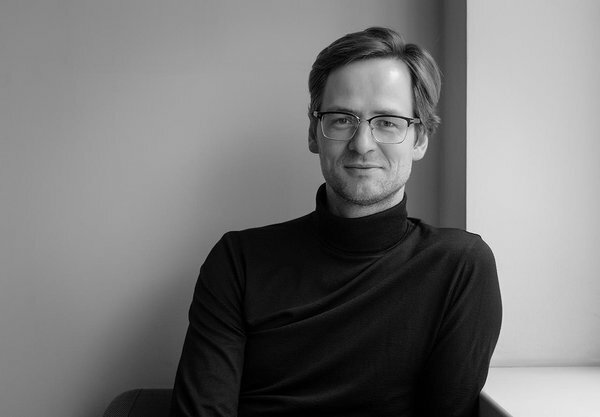 With his background as Head of the Legal Department and Principal Lawyer at the Estonian Tax and Customs Board, Villy has extraordinary skills and experience in liaising with public authorities. Villy has in-depth knowledge and vast experience in tax law. Over the years, he has provided tax consulting to clients with a variety of profiles. Villy is strongly focused on protecting the interests of local governments.